The Andhra Pradesh Agricultural University (APAU) was established on June 12, 1964 at Hyderabad. The University was formally inaugurated on March 20, 1965 by Late Shri Lal Bahadur Shastri, the then Hon'ble Prime Minister of India. Another significant milestone was the inauguration of the building programme of the University by Late Smt Indira Gandhi, the then Hon'ble Prime Minister of India on June 23, 1966.The University was renamed as Acharya N. G. Ranga Agricultural University on November 7th 1996 in honour and memory of an outstanding Parliamentarian Acharya N.G. Ranga, who rendered remarkable selfless service for the cause of farmers and is regarded as an outstanding educationist, kisan leader and freedom fighter. The importance of the application of Science and Technology for Agricultural development was realized as early as in the beginning of this century. Among the several commissions appointed for suggesting steps to streamline agriculture development, the Royal Commission (1926) emphasized the need for a strong research base for agricultural development. Subsequently, the recommendations of the Radhakrishnan Commission (1949) on University Educationled to the establishment of Rural Universities for the overall development of agriculture and rural life in the country. Later, the Government of India constituted the First Joint Indo-American Team (1955) that studied the status and future needs of agricultural education in the country. The report of this. The University is spread in a sprawling campus of 200 hectares dotted with more than 100 buildings. Presently the University is catering the Educational needs of five green districts namely Visakhapatnam, East Godavari, West Godavari, Vizianagaram and Srikakulam. 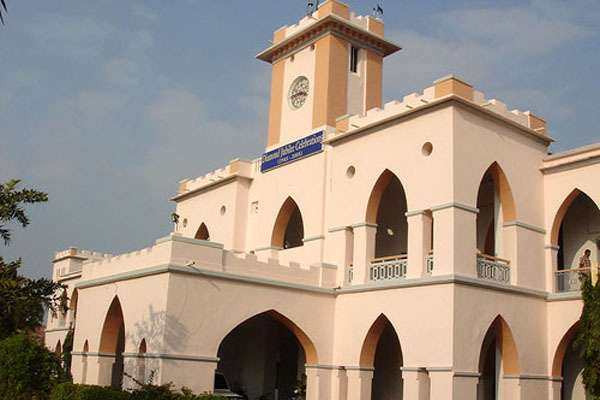 There are 575 affiliated colleges spread across five districts under the territorial jurisdiction of Andhra University. Andhra University offers a wide range of academic programs, constituting a balanced blend of the conventional courses and career oriented options. Anna University offers higher education in Engineering, Technology and allied Sciences relevant to the current and projected needs of the society. Besides promoting research and disseminating knowledge gained therefrom, it fosters cooperation between the academic and industrial communities. Situated in the southern part of the city of Madras (Chennai), the University's main campus extends over 100 hectares abutting the Adyar River on the north and Raj Bhavan on the south. The Madras Institute of Technology at Chrompet constitutes the second campus of the University which extends over 20 hectares. The Apeejay Stya University is a seat of global learning that offers rich opportunities for innovative teaching-learning, creativity and research across disciplines. It aims to bring about transformation of society through value-based education, man-making and nation-building, by blending together the dual identities of a technology and research based university with a liberal arts institution. Established by the Apeejay Stya Education Foundation in the state of Haryana [under Act No. 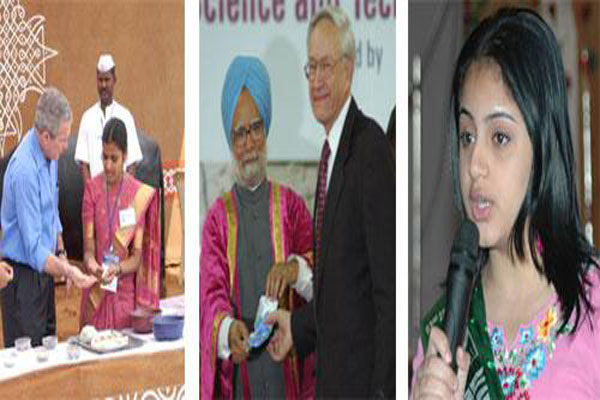 10 of the Haryana Private Universities (Amendment) Act 2010], the ASU provides students not only ‘education for living and livelihood’ but also ‘education for life’, and empower learners with a fundamental foundation in leadership and professional skills to face the challenges of the new liberalized global economy. Banaras Hindu University is an internationally reputed temple of learning,situated in the holy city of Varanasi. Banaras Hindu University Offering undergraduste and post-graduate courses in arts, science, commerce, education, law, agricultural science, medical science, engineering and management. 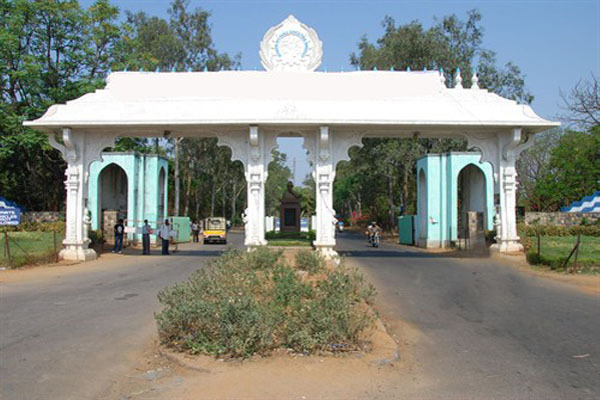 The Andhra Pradesh Agricultural University (APAU) was established on June 12, 1964 at Hyderabad. The University was formally inaugurated on March 20, 1965 by Late Shri Lal Bahadur Shastri, the then Hon'ble Prime Minister of India. Another significant milestone was the inauguration of the building programme of the University by Late Smt Indira Gandhi, the then Hon'ble Prime Minister of India on June 23, 1966. A life size bronze statue of Acharya N.G. 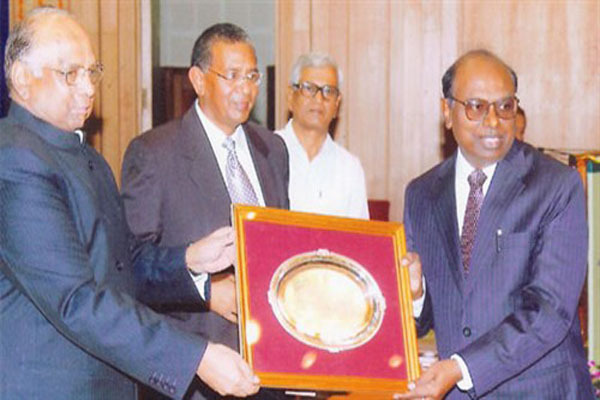 Ranga was unveiled by His Excellency Dr.C.Ranagarajan, the Governor of Andhra Pradesh on 7th November, 1998 at the main campus of the University. The University has total collection of over 2,00,000 books and subscribes to 500 Indian and foreign periodicals . The Central Library receives 125 copies of ANGRAU Research Journal from the University press to be exchanged with various National and International Institutes. The Government of India constituted the First Joint Indo-American Team (1955) that studied the status and future needs of agricultural education in the country.